Gianmaria Testa was born near Cuneo (in Italy's Piedmont region) in 1958. He grew up in a family of farmers and taught himself to play guitar, writing his first songs as soon as he learned his chords. Gianmaria played and sang in several local rock bands before discovering his true, solitary vocation. In 1993 and 1994 he won first prize at the Recanati Festival for emerging singer-songwriters, where he met a French producer who took a liking to his demo tape. His first CD, Montgolfières, came out on Label Bleu in 1995. Gianmaria's warm, dusky voice tells stories of wind and memories, earth and fog, objects that soar from one horizon to another and ladies in train stations ("Donne nelle stazioni") who head off on someone else's arm without looking back. 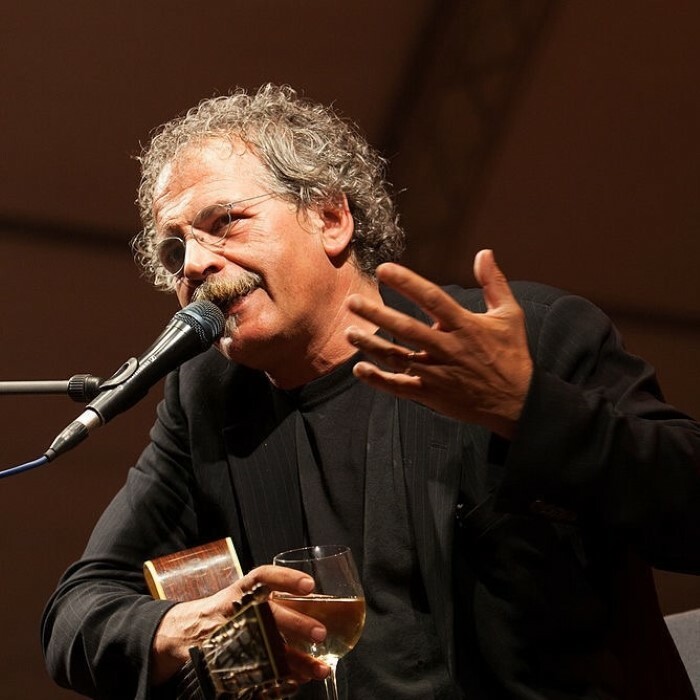 His music is personal and richly melodic, flecked with accents of tango, bossa nova, habañera and jazz, but as spare and essential as a pencil sketch, imparting great beauty with simplicity and directness.